Playa Ferrera Apartments are located just footsteps from the beach in Cala Ferrera on the outskirts of popular Cala d'Or. 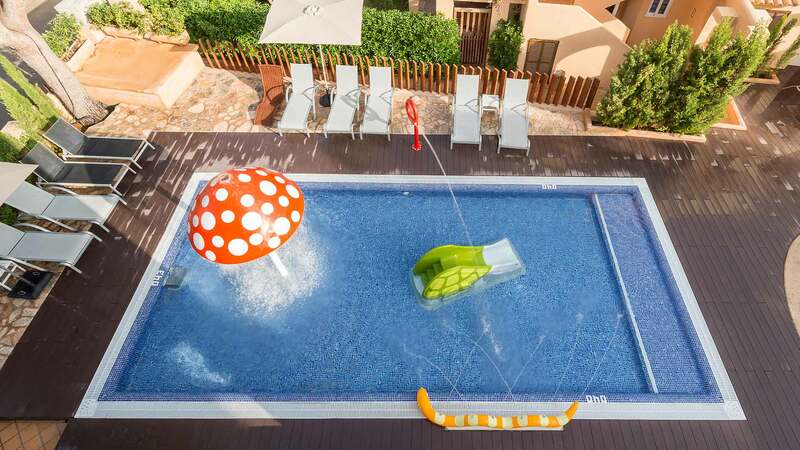 This Majorca holiday complex has all-round appeal for families and couples seeking a relaxing beach-based break; from its well-equipped accommodation and great facilities to tasty culinary experiences and easy access to local amenities. The star attraction at this place is the pool scene; there are three pools for adults and two mini pools for children. Relax on a poolside lounger to work on your tan or escape under a parasol to read a book. Discover fun times for the little ones on the playground, while the diving centre offers introductory lessons in the pool or equipment to explore local dive sites. The guest rooms, studios, and apartments are light and airy and offer all the modern amenities to help you feel at home. Keep in touch with home using the Wi-Fi access, watch a film on the television, or sit and watch the world go by from your private terrace. The studios and apartments also come with a kitchenette where you can make a drink or snack at a time to suit. When it comes to food and drink, this place has got it covered. 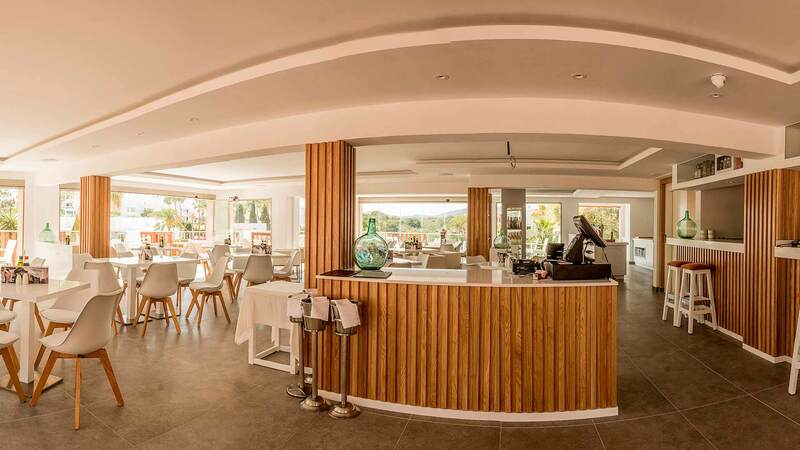 The main restaurant is the place for chef-prepared dishes at mealtimes accompanied by an extensive wine list. The supermarket is open for fresh-baked bread and your daily needs. The pool bar is your go-to for everything from daytime light bites and ice-cold drinks to live music, folkloric shows, and TV sports. 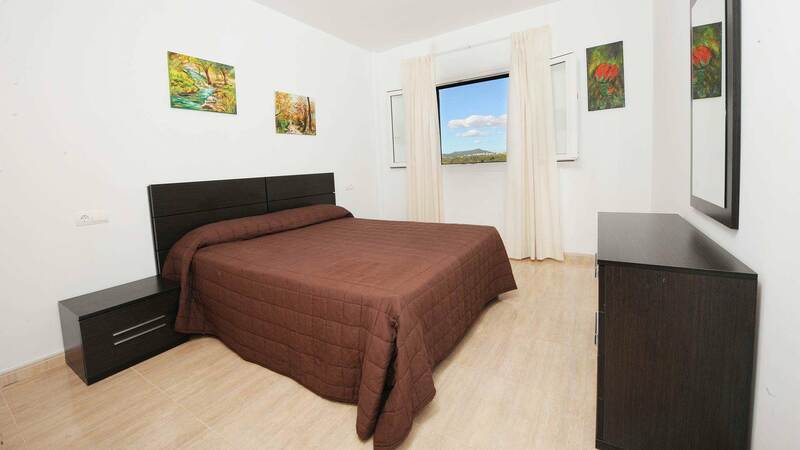 Discover why Playa Ferrera Apartments are a popular place to stay for Majorca holidays. The plentiful facilities at Playa Ferrera Apartments include: three outdoor swimming pools with sun terraces, two children's pools, three open-air terraces, gardens, restaurant, pool bar, supermarket, public parking, daytime animation programme, reception, tourist information, currency exchange, ATM, ticket sales, excursions, laundry service, Wi-Fi access, beauty and hairdressing salon, souvenir shop, car, motorbike, and bike hire, 24-hour medical service, diving centre, and playground. 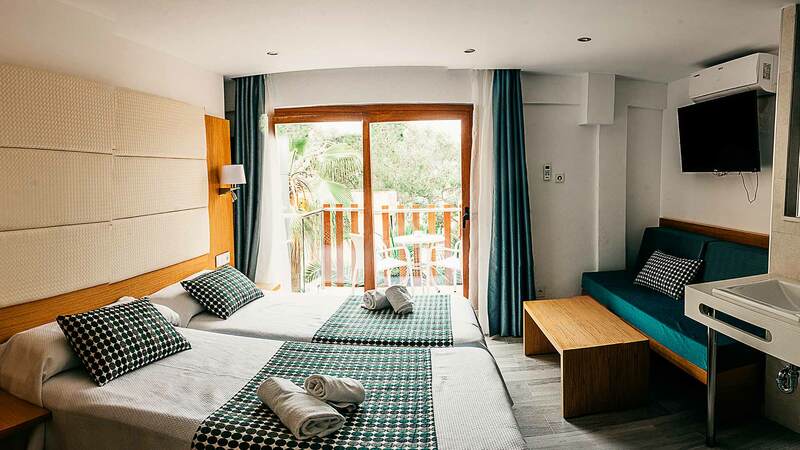 This Cala d'Or holiday complex has a total of 148 modern guest units across seven categories; ranging from Double Rooms through to A3 Apartments. Double Rooms are kitted out with air-conditioning, satellite television, terrace with garden or pool views, double bed or twin beds, fridge, bathroom, safe, hairdryer, and Wi-Fi access. Casablanca Restaurant offers traditional and international chef-prepared cuisine, a terrace for alfresco dining and live music, and a menu of fine wines. Las Vegas Pool Bar opens daily from 10:00 to 15:00 for a wide choice of cocktails, beers, ice cream, and snacks; while after dark it is the setting for live sports on screen, music, and weekly folkloric shows.